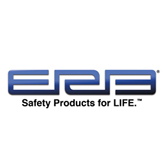 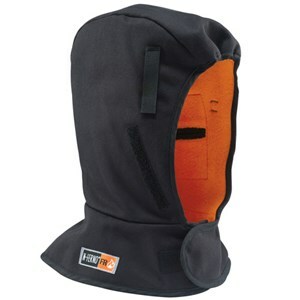 FRSafety has all of the flame resistant cold weather gear you need to get the job done. 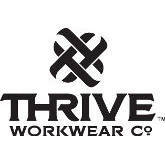 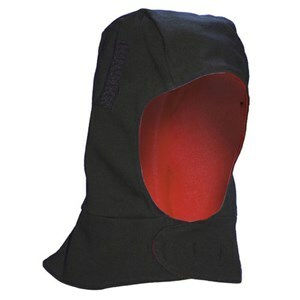 When the weather gets chilly, make sure you have one of our FR hard hat liners, or a fleece flame resistant hat. 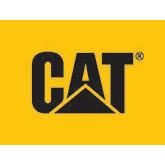 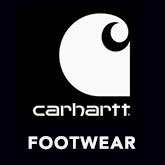 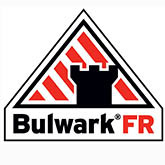 With products by Bulwark, Carhartt, National Safety Apparel, and other great FR gear manufacturers, we're the place to go when the weather gets rough. 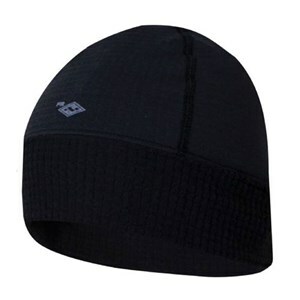 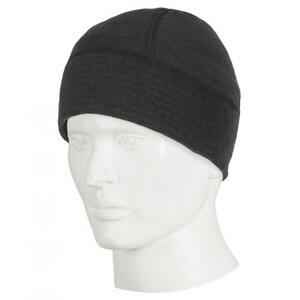 A comfortable FR knit cap keeps you warm and protected. 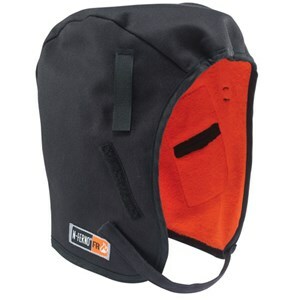 When winter winds blow, protect your head with this Ergodyne FR liner! 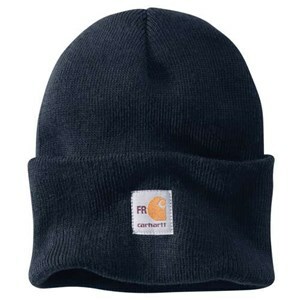 A comfortable FR hat keeps you warm and protected. 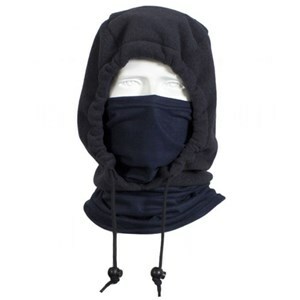 Stay comfortable and warm in this USA made FR liner. 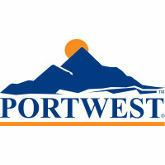 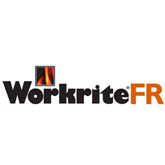 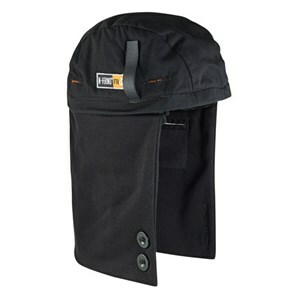 This Workrite Insulated Hood is great for additional protection and warmth. 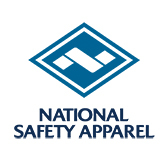 Stay warm with NSA's Winter Liner in Nomex Fleece. 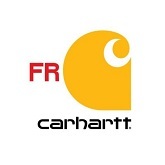 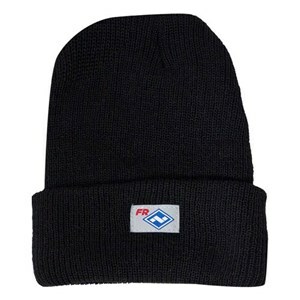 FR protection for your safety and warmth for your head! 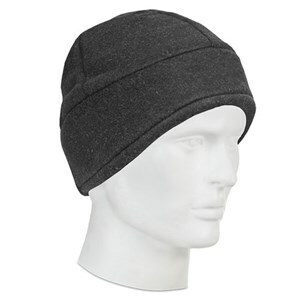 A comfortable FR knit hat from Bulwark protects and keeps you warm. 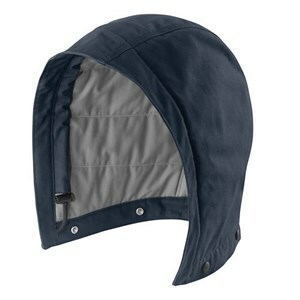 Snap on this FR explorer universal hood to add extra warmth and protection to your day ahead. 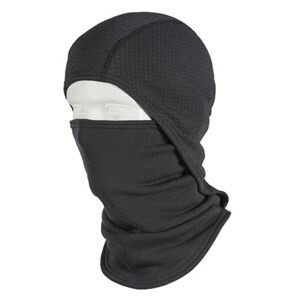 Built to tackle all weather conditions, gear up in this FR Control 2.0™ Neck Gaiter. 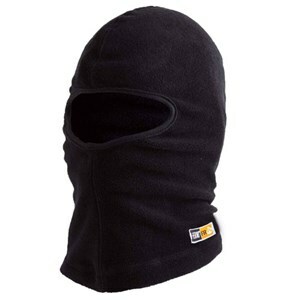 Stay warm and protected in this FR winter liner. 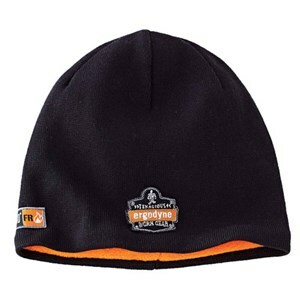 Knock out the cold with this FR liner from Ergodyne. 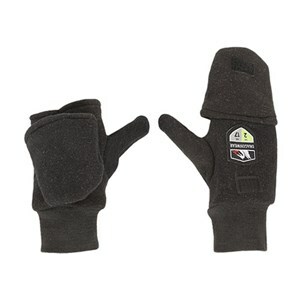 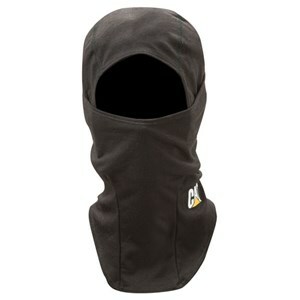 Protect your face while you work in the cold! 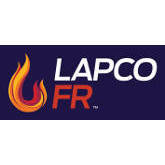 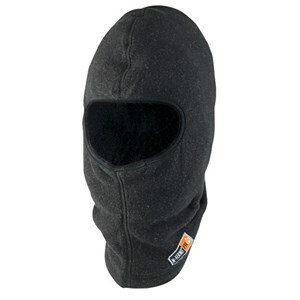 Protect yourself from the cold with this FR winter liner! 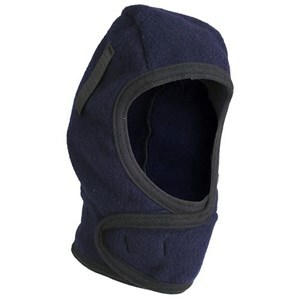 An Ergodyne balaclava that is soft and provides CAT 2 protection! 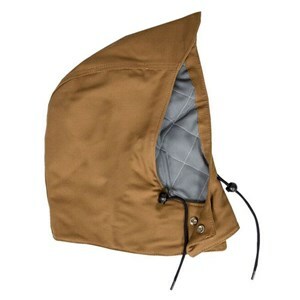 Gear up in this FR hood that offers style, options, and protection. 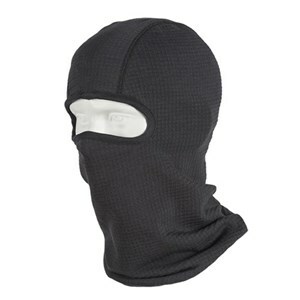 This comfortable Arc Flash Balaclava provides level 2 protection for your head. 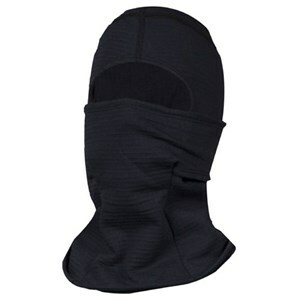 Get extra coverage when you need it when you wear this FR hood. 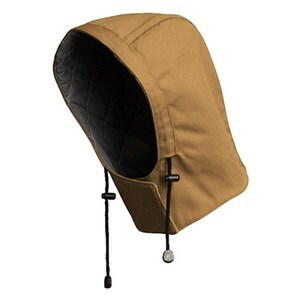 Attach this FR hood when you need extra protection from the weather! 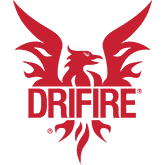 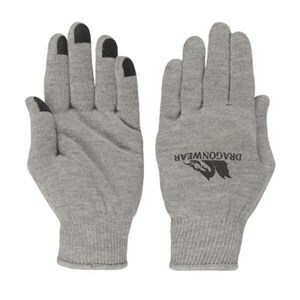 Beat the cold without sacrificing flame resistant protection! 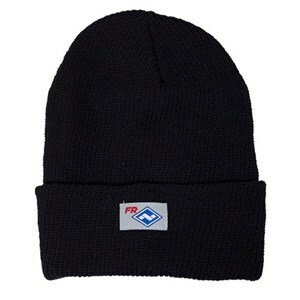 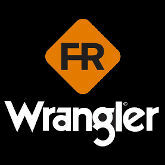 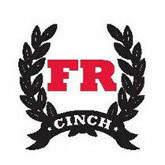 Stay warm and comfortable while wearing your FR headwear! 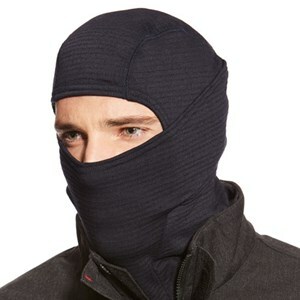 Keep warm without losing FR protection! 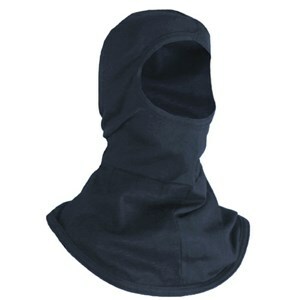 Protect your head in this excellent FR balaclava. 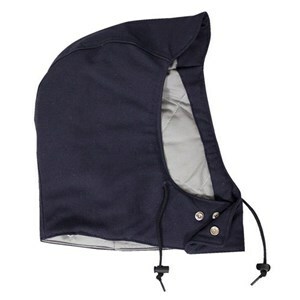 Get the warmth you need in this flame resistant hood from Ergodyne. 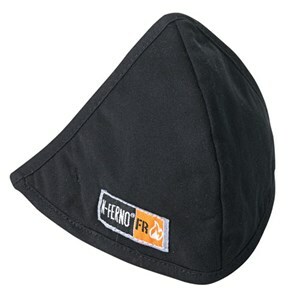 The head part of "head to toe FR protection."